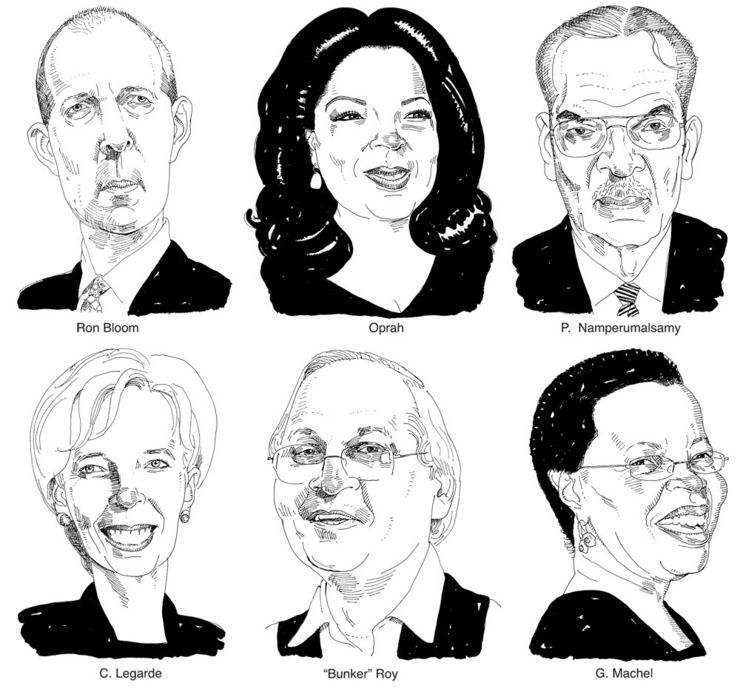 A few from a series of portraits for Time Magazine's 100 Most Influential People issue. The categories were Leaders, Artists, Thinkers and Heroes. I'll go find an issue so I can see the rest of these. You're the man for this one, nice. BTW-I own you Heads for Haiti piece. I was admiring these the other day, Joe. What a terrific series. Good to see hand drawn art in Time Magazine. Great work as always. Thanks for the comments and Harry, thanks for buying my Haiti head. You did a smack up job for TIME. Love the portraits. I envy your ability to know where, and how much, to apply the blacks. Beautiful drawings, Joe! Paradiddles, press rolls and polyrythms - in ink. 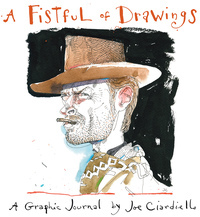 Nice work Joe, It's good to see illustration portraiture alive at Time. As soon as I opened Time this week, my eye gravitated right to these. Well done, Joe. these are great Joe! saw them in the international edition in tel aviv! congrats! Thanks all. And thank you Jody for the compliment.